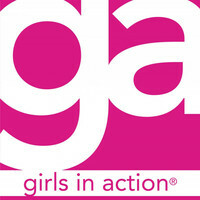 Girls in Action is designed to help girls in grades 1 through 6 come to faith in Christ as Savior while making missions an important part of their daily lives. They learn what it means to live a missional lifestyle while they participate in Bible study, missions projects and engaging activities. 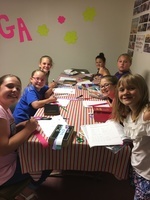 They also have a lot of fun and build lasting memories as they “travel” to various places around the world when they learn about the work of missionaries.